We’ve said it before, and well say it again. And probably again, again at some point in the future. We love breakfast. Any day, anytime. For actual breakfast. For lunch. For dinner. We also love egg rolls. Because… eggrolls. 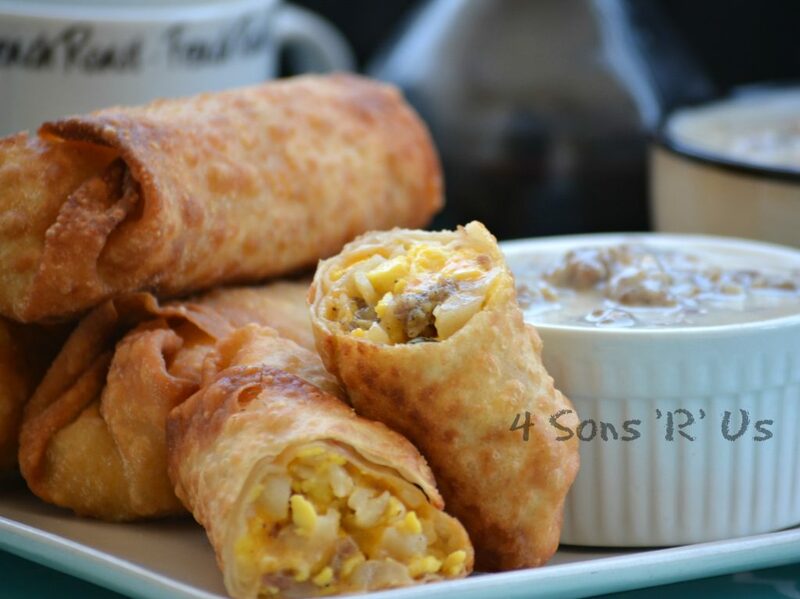 If you’re even remotely a fan of breakfast, then you need these Breakfast Eggrolls with Sausage Gravy in your life.